Sooo here I am, taking my girl @BaillieRiddell to our first 2018 adventure! 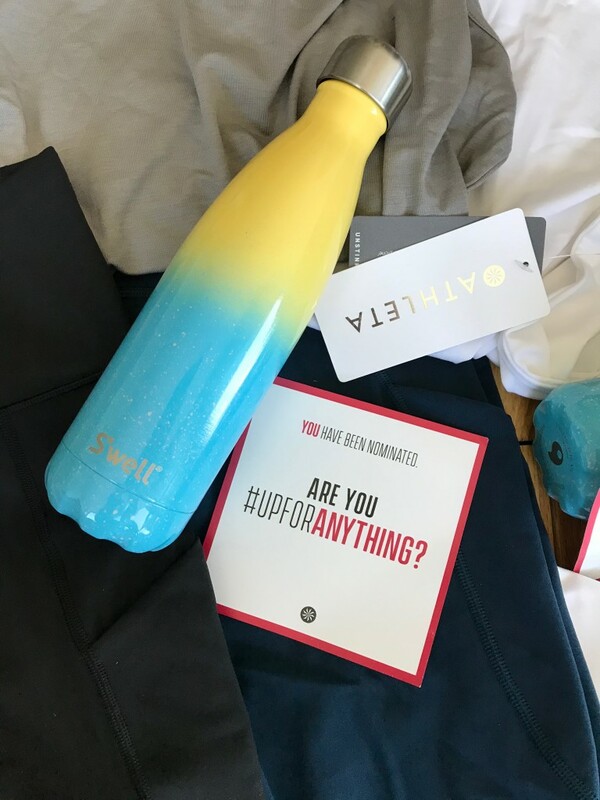 After unpacking our @Athleta gear and finding 2 pairs of their brand new leggings as well as 2 shirts and sports bras, we were excited to actually sweat in it. I had some reservations since I had heard the brand ran a bit small, but when i tried my XL on, it was perfectly true to size! As we enter this little studio in midtown, we meet Julia, the founder and owner of SassClass who’s taking us for a full tour of the brand new space that they just opened 6 months ago. Clean, cute and moody. Triple check, we’re ready to get to our first Sass session. The first, challenging part is changing into your heels to start with. 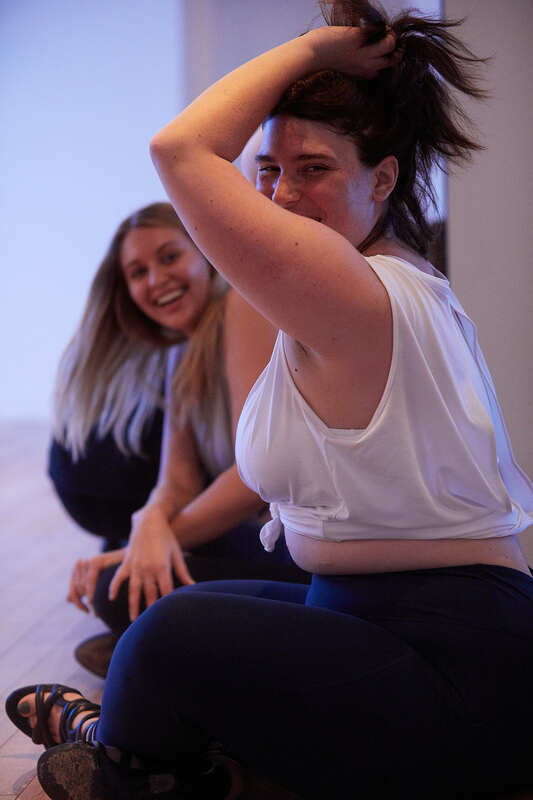 Awkward at first, but confidence and Sass is in the air at SassClass so we started to feel completely at ease in minutes! 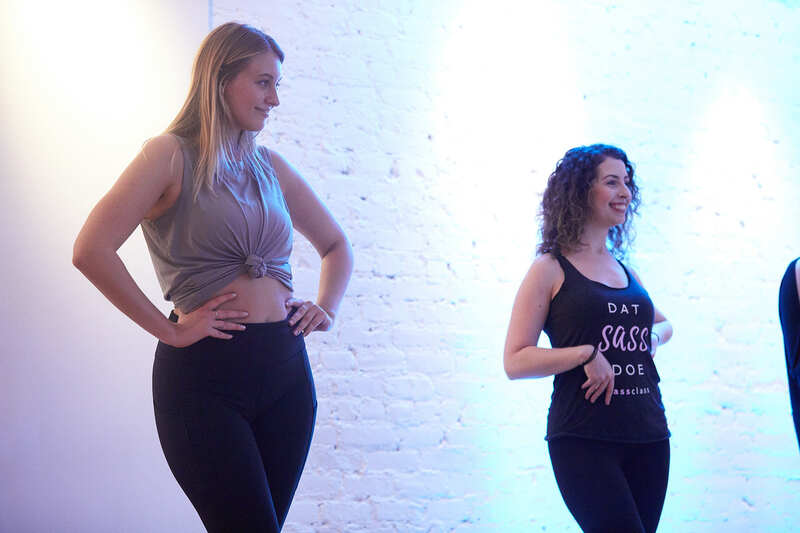 Julia showed us the basic moves (Oh yeah, that class we were about to take was filled with very experienced #SassySisters (as Julia calls them) sooooo… we had to get some moves down before we started. We absolutely loved our new @Athleta leggings as the cut of it made our legs feel even sexier and longer, especially in heels. A really nice touch I had never seen before. But my favorite thing about those leggings were the pockets (yes more than one!). There are real pants pockets, like ‘put your hands in your pocket’ type of pockets. AND another zipped pocket to store any key, iPhone or lip balm while working out! I LOVE POCKETS! I used to be a really good dancer when I was younger, I was competing with my little girls’ gang and it was an awesome time every-time. From learning the choreographies, to practicing together, having fun before and after in the backstages… Being at SassClass brought up all those good memories and just reminded me why I should keep dancing. I had really missed it all those years… The first choreography was simple and easy enough for anyone who never ever danced before (like my partner @BaillieRiddell ) to follow up without too much trouble. I loved working with @Athleta on this awesome challenge that resumes perfectly how I like to live my life! 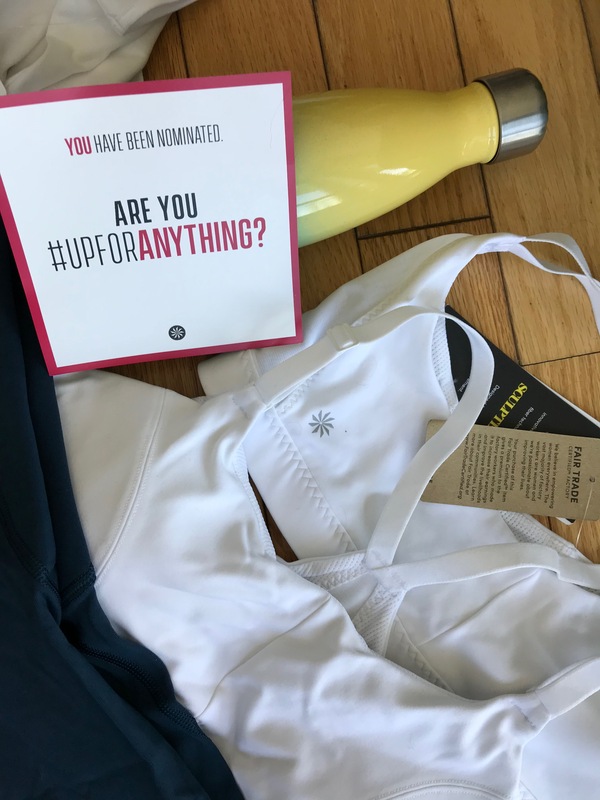 If you’re ready to share your new 2018 adventures, show me what you’re up to by tagging @bonjourclem @Athleta and #UpForAnything .